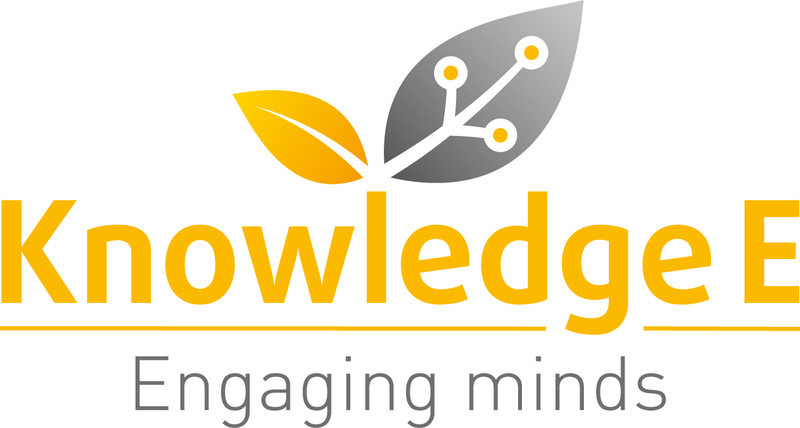 DUBAI, United Arab Emirates, 9th July 2017 — Knowledge E has become a Crossref Sponsoring Publisher. Being a sponsoring publisher means that Knowledge E can now provide Crossref services to scholarly societies and small publishers. Most academic societies and university presses in the Middle East are not Crossref members and Knowledge E can now expand the scope of their publishing service. Including providing administrative, billing, technical and language support.